Our food is made fresh daily with only the finest ingredients. 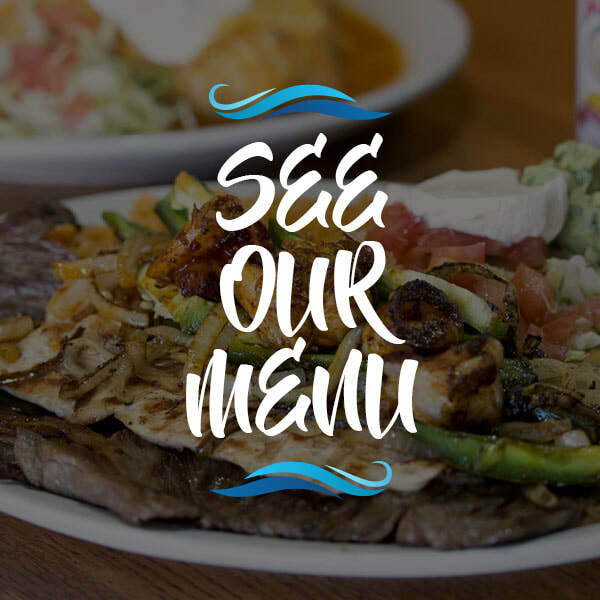 We are most famous for authentic homemade Mexican food with recipes from Vallarta, Mexico. We thank you for being our guests. 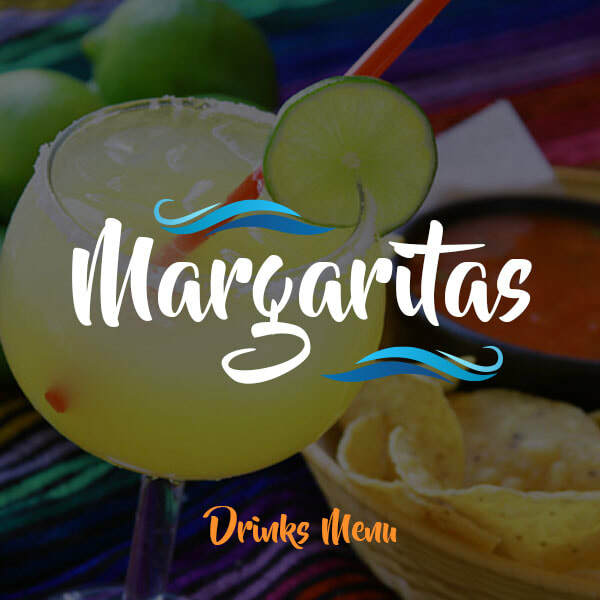 Vallarta’s serves fresh, authentic Mexican food and great margaritas. We hope to serve you for many years to come. ​Only here in El Vallarta Restaurant.